The Prince George's County Fair is now open! The fair kicked off Thursday evening and will continue through Sunday at Rosecroft Raceway in Fort Washington. It includes a petting farm, pig races and music. There's also a beautiful baby contest, 4-H exhibits and NASCAR simulator race cars. Organizers say it's the oldest running fair in Maryland, dating back to1842. 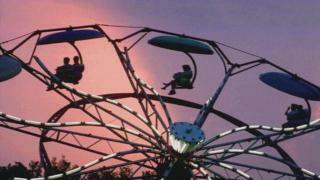 Tickets to the fair are $6 for those age 12 and older, and $5 for kids 6 to 11. Kids age 5 and younger get in for free. Hours are 5 to 10 p.m. on Thursday and Friday, 11 a.m. to 10 p.m. on Saturday and 11 a.m. to 6 p.m. on Sunday.